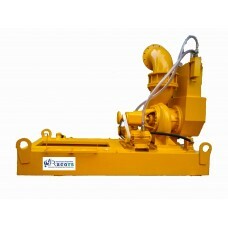 We do manufacture Special edition dewatering pumps from different sizes normally ranging of 4..
We are also supplying the dewatering pumps without engines which are suitable for Kirloskar / Deutz .. 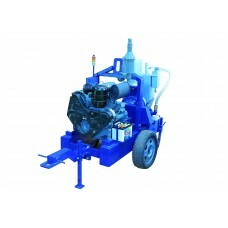 This high discharge dewatering Pump with Kirloskar Engine is suitable for Dewatering, Sewerage, drai.. 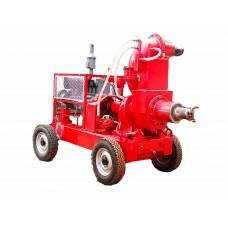 This high pressure, high head dewatering Pump with Deutz Engine is suitable for Dewatering, Sewerage..
We are engaged in offering a quality assured range of 6" Piston Type Dewatering Pumps, which are kno..
We do manufacture Special edition dewatering pumps from different sizes normally ranging from 4” .. 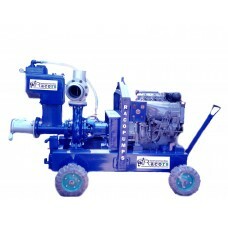 This high pressure, high head dewatering Pump with Kirloskar Engine is suitable for Dewatering, Sewe.. 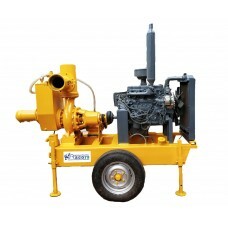 This high pressure, high head dewatering Pump with Water cooled Engine is suitable for Dewatering, S.. 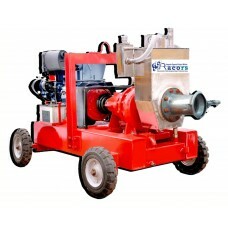 This high pressure dewatering Pump with Kirloskar Engine is suitable for Dewatering, Sewer..
Dewatering Pump Suppliers, Manufacturers & Dealers from Coimbatore. 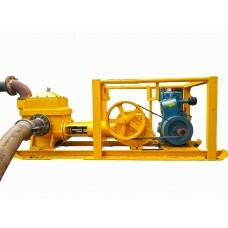 Manufacturer and Exporter of Dewatering pumps. Wide variety in Sewage, Submersible Pumps, Polder Pumps, centrifugal pumps, High Pressure pump, Pump manufacturer India, Racors leading exporter of Dewatering pumps Kuwait, Dubai, Oman, Saudi Arabia. 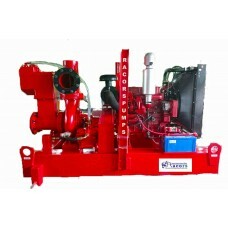 Pump, Pumps Manufacturers India Coimbatore. 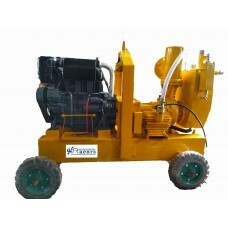 Electric Submersible Dewatering Pumps are best from Racors, Coimbatore, India. 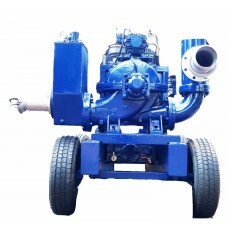 We offer a wide range of diesel-driven self-priming centrifugal dewatering pumps manufactured by our trusted vendors using the finest quality raw materials in complete compliance with international quality standards. Our clients can choose from these products designed for handling, groundwater, muddy water and even contaminated water with solid components. 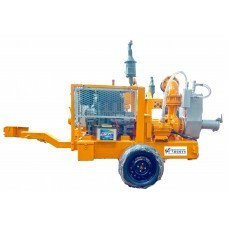 Irrespective of their varied purpose and specifications, our dewatering pumps are easy to manoeuvre and can be effectively installed and operated in any position of convenience whether vertical, horizontal or inclined. 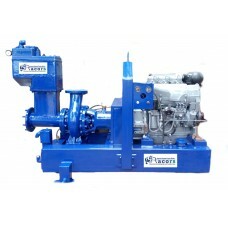 Our dewatering pumps are fabricated using stainless steel and cast iron ensures maximum life, easy portability, strength, less downtime, minimum maintenance and durability. 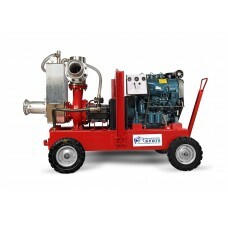 The cost of running these pumps are relatively low and ensure extreme reliability when it comes to performance. For many years we have Sold our Engines and pumps in the Middle East namely UAE, Kuwait, Dubai , Bahrain, Bangladesh, Brazil, Sri Lanka, Taiwan, Ethiopia, Greece, Indonesia, Iraq, Kazakhstan, Kenya, South Korea, Malaysia, Nepal, Nigeria, Philippines, Qatar, Saudi Arabia, Singapore, Vietnam, South Africa, Thailand, United Arab Emirates, Turkey, Uganda, Egypt, Tanzania, Zambia, United Kingdom, United States of America, China, Poland, Brunei and Oman. Besides these we have Sales are Service Center in African countries like Angola, Nigeria, Khanna and Kenya. Our dewatering pumps and Deep Well submersible pumps are proven for the toughest groundwater applications at the most demanding locations. Besides, these are submersible pumps that do not warrant any priming. 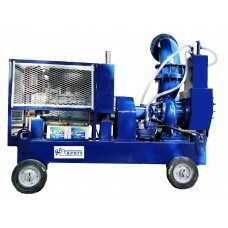 They have been designed to ward off suction problems and reduce the probability of a motor burn out. The longevity and proper maintenance of our pumps are ensured thanks to the wide range of accessories we make readily available. They can be customized to suit the requirements of clients without drilling a hole in their pockets.